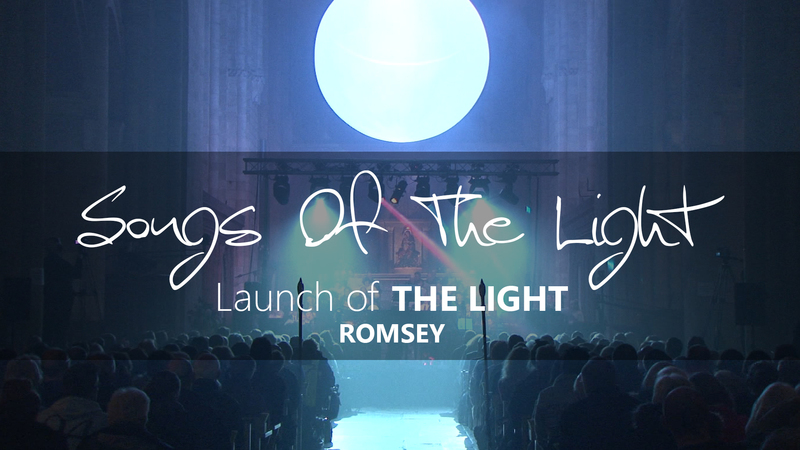 In February 2017, The Light was installed in Romsey Abbey for 5 weeks. To launch the art installation, over 250 local singers joined Richard in Romsey Abbey to perform Songs Of The Light under the globe. Written by Richard McLester especially to be performed underneath the globe, Songs Of The Light narrate the journey of a fictional character called ‘Sulac’ who goes in search of the light. Here is the final piece of the evening, called Escape From The Flood. The film also contains additional footage from the evening’s performance. Go behind the scenes on the day of Songs Of The Light and discover the team who put the performance together. 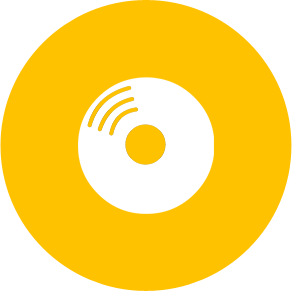 While the aim of the project is to create a professional performance, the project aims to give as many volunteers as possible opportunities that they might not otherwise have had. The ethos behind the work is all about pulling together to create something spectacular. 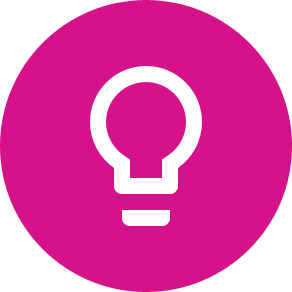 To understand more about the local community in Romsey, Richard went to explore more about Light, Journeys and Mental Health with residents in Romsey. The interviews were conducted as open-ended conversations between the artist and the interviewees. As a result,we hope that the resulting 2 short films show a genuine glimpse into the local town of Romsey. Both short films were projected onto the globe during the performance of Songs Of The Light and for the congregation at Romsey Abbey to watch. A huge thank you to everyone who agreed to be interviewed and offered their story. We hope that even if you cannot relate directly to the stories being told, you can see that it is in sharing that we can help each other and work together for a better community. As part of the journey to explore mental health in Romsey, Richard was invited to visit The Tree Of Life Cafe. Working in partnership with Romsey Abbey & Caffe Nero, The Tree Of Life aims to provide a safe public space for people suffering from issues connected with mental health. Lydia (name changed for confidentiality) has recently taken time off work. Richard asks if there is one thing she would like to tell other people about her experience of mental health in the workplace. This film was projected onto the globe as part of an event exploring “Darkness To Light” and Mental Health in the Workplace. Put on by local Romsey charity Triangulate and supported by Conical Sphere Music, the aim of the evening was to engage with employers to highlight issues surrounding Mental Health in the Workplace. Head of Mindful Employer, Richard Frost provided the keynote speech for the evening which attracted a range of business leaders from across the South of England. 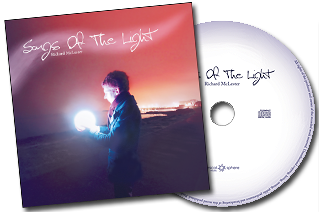 All of the music used in the films is taken from Songs Of The Light. If you have enjoyed the films, please do support our work by buying the CD. All funds raised will go directly back into helping put on future events and projects.